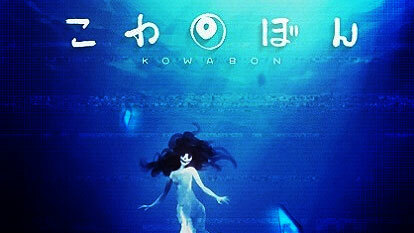 Kowabon is an original horror story which examines the possibility of there being a darker side to the digital age. What if someone, or something, was observing us through all our cameras and other digital devices for its own sinister purpose? Are there sinister supernatural elements at play in this age where people can’t go one minute without looking at their phone?